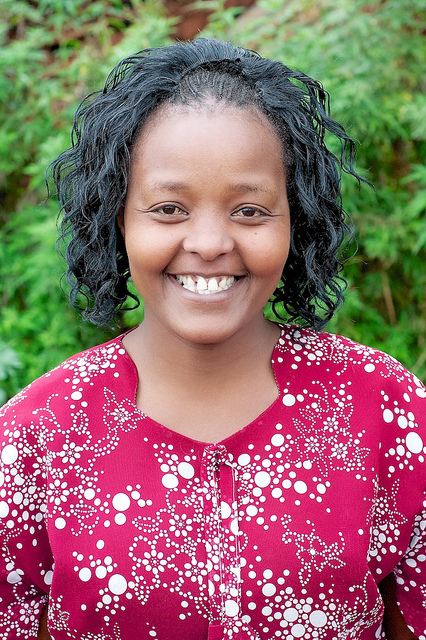 Nancy Nyondu is from Kahuro Sub-County, in Muranga County, Kenya, and grew up as a partial orphan. She has a Bachelor’s Degree in Biblical Studies, and stepped in when she saw the workload was too much for John alone. Nancy is the matron of AMCC. After cooking alone for years, Nancy has passed that duty on to Hannah Njambi and is now responsible for much of AMCC’s day to day operations. Rev. 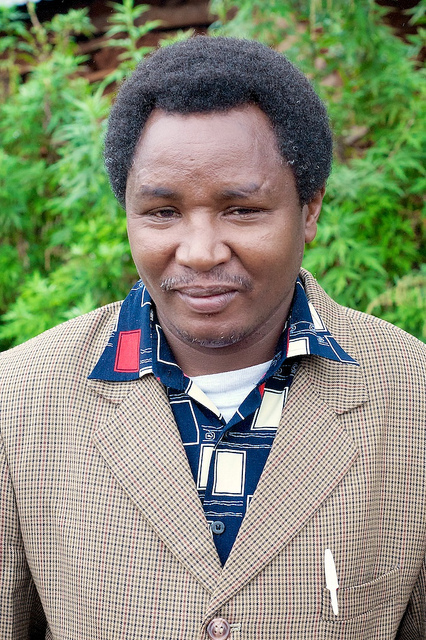 John Kameru grew up in Gatanga, Kenya, where AMCC is located. He is married and has 4 children of his own. After receiving his Master’s Degree in Biblical Studies, teaching Bible college courses and preaching for several years, the Lord called him to take care of orphans and street children. Rev. John is the CEO of AMCC, and has adopted the role of “Dad” to the kids. He is also the founder and the overseer of Family Intercessors Ministry in Kenya. He is the Pastor of Family Intercessors Church in Kahawa West, in Nairobi. 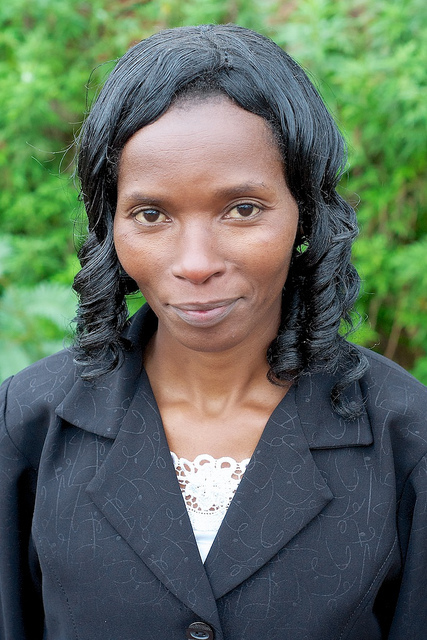 Ruth Caroline Mwangi is from Kahuro Sub-County, in Murang’a County, Kenya. She has a Bachelor’s Degree in Biblical Studies and a certificate in Early Childhood Development (ECD). Ruth worked in different Nursery Schools as an ECD teacher for several years before joining AMCC in 2009. Originally in charge of the chicken business, Ruth now works as the Communications Officer for AMCC, coordinating AMCC’s emails, online presence, and other correspondence.